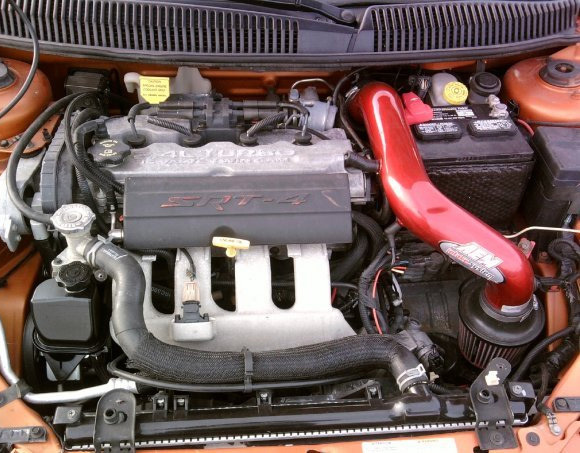 Modified 2006 Dodge Neon SRT4 engine bay featuring an AEM cold air intake. 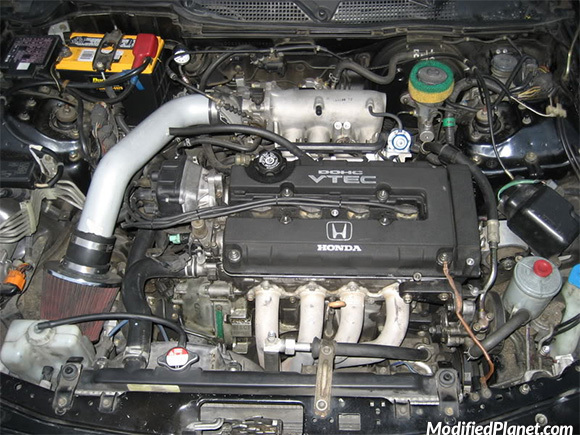 Modified 2003 Honda Civic EX coupe engine bay featuring an AEM V2 air intake system. 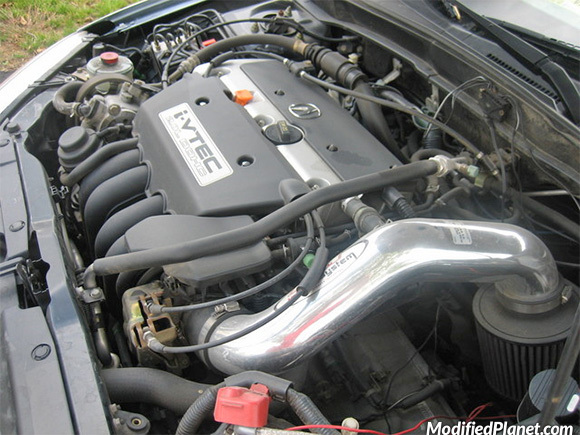 Modified 2002 Honda S2000 engine bay featuring an AEM V2 air intake system. 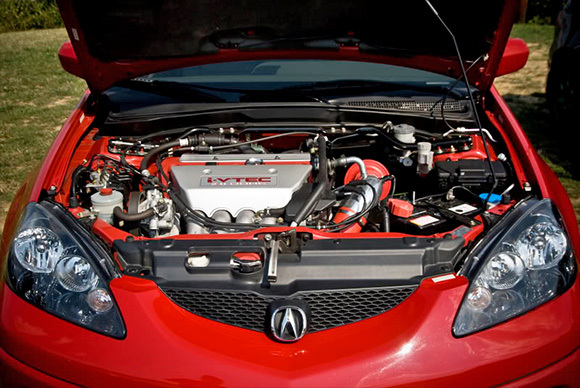 Modified 2003 Acura RSX engine bay featuring an AEM V2 short ram air intake system. 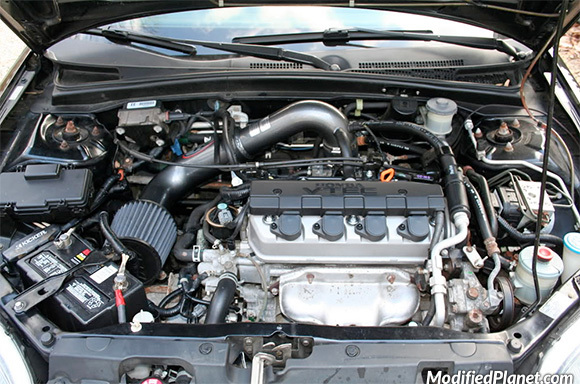 AEM cold air intake system installed on a modified 2005 Acura RSX Type-S. 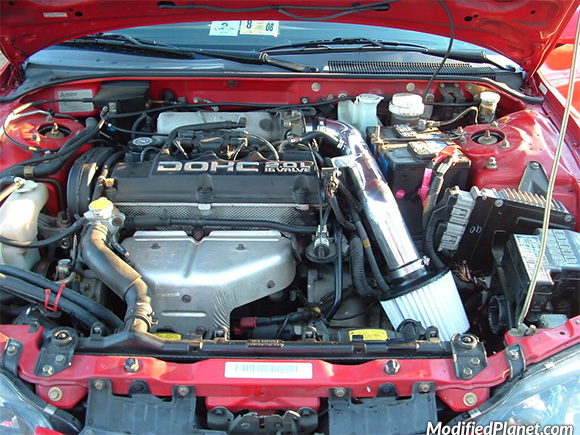 Modified 1998 Acura Integra GSR engine bay featuring an AEM short ram air intake. 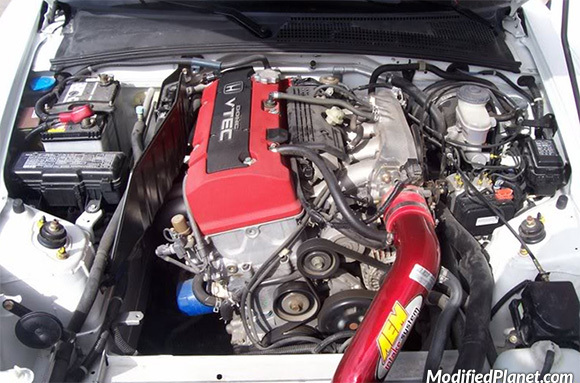 Modified 1999 Mitsubishi Eclipse GS engine bay featuring a polished AEM short ram air intake system. 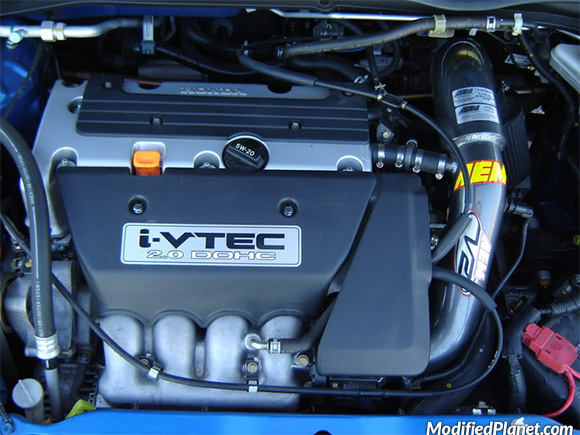 Modified 2004 Honda Civic Si hatchback engine bay featuring an AEM V2 air intake system.